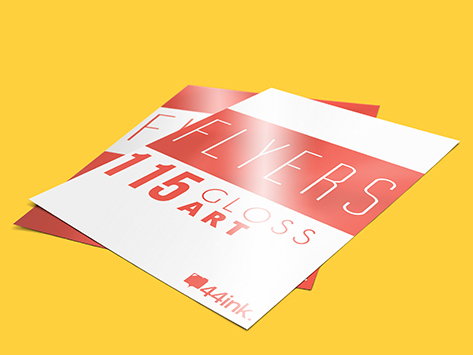 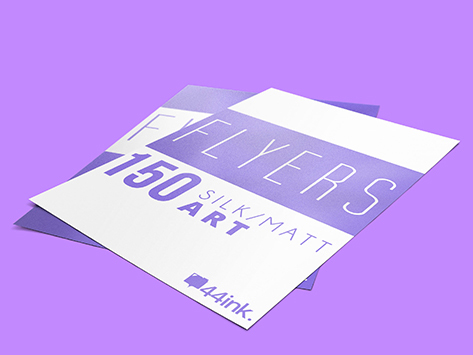 One of the most popular flyer in 44ink, you can use popular flyer to promote your message and offering, and these tend to work really well as part of a direct mail campaign as they are small and light. 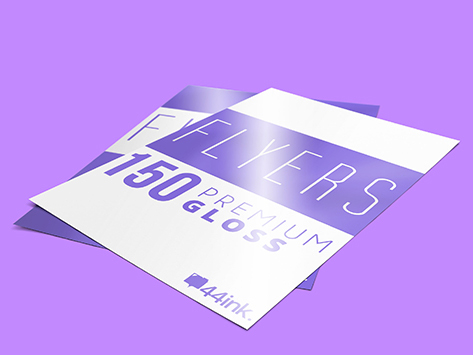 You can also use porpular flyers to promote a special offer or event to a customer who has just purchased something from you. This is a great way to use flyers to drive additional sales.